Sweden, which allowed most immigrants per capita among EU members, is facing a right-wing backlash as people blame the government of being willfully blind to the problems this has caused, a new RT documentary has found. 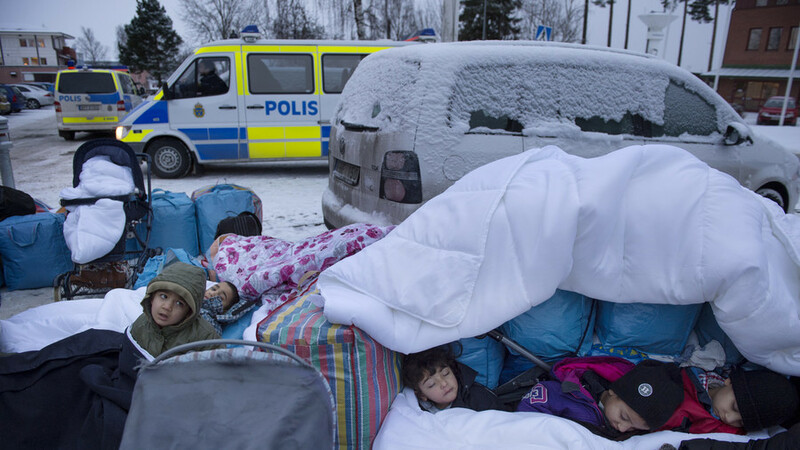 Welcoming almost 250,000 asylum seekers with open arms in 2014-2015 seemed like a no-brainer for the majority of Swedes. The country has a long-standing tradition of liberalism and helping the needy arriving from war-torn nations like Afghanistan and Syria seemed like a natural thing to do. Warning that this hospitality may come with a price was tantamount to being racist in the eyes of many. Now Swedish police designate some parts of the country as ‘no-go’ zones, where even officers of the law may not be safe. And an increasing number of people turn to right-wing politicians, who are not hesitant to say that crime and immigration do have a connection.